90 Vegan Softgels – Our 100% Pure Black Cumin Seed (Nigella Sativa) Oil softgel capsules are a rich source of unsaturated essential fatty acids and offer many nutritional benefits for good health. 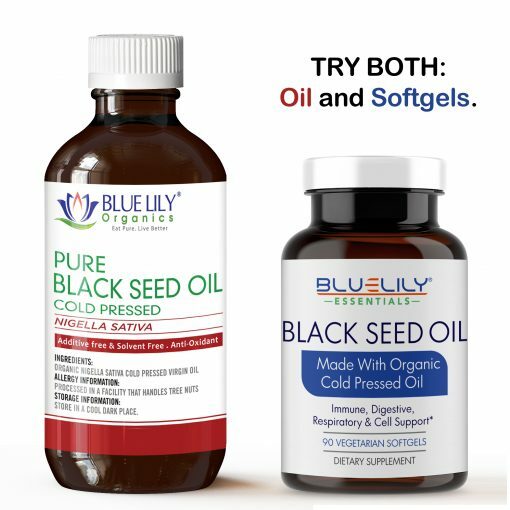 The soft gel capsules provide a convenient way to take a consistent amount of Black Seed oil without the distinctive taste of the oil. 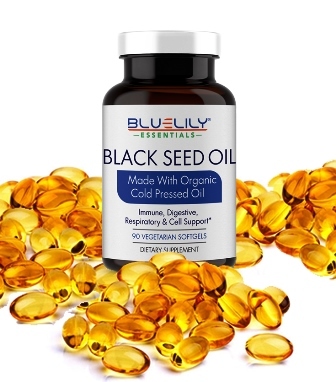 Organic Cold Pressed Black Seed Oil Softgels capsules has attributed to 4 main components, viz. thymoquinone, carvacrol, anethole, and 4-terpineol, which demonstrated respectable radical scavenging (anti-oxidant) properties. It has several benefits for the skin as well. It is useful in fungal infections. The oil helps in repairing and rejuvenating damaged skin. 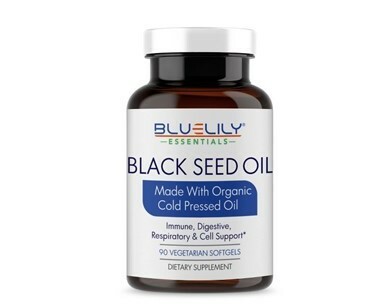 100% Purity Guaranteed: Organic Cold Pressed Black Seed Oil Softgels contains two powerful phytochemicals Dithymoquinone and Thymoquinone (Thymoquinone is a phytochemical compound found in the plant Nigella sativa.) which support the body’s various functions. Organic Quality – Our Softgels derived with 100% pure, organic Non-GMO Organic Cold-Pressed Black Seed Oil Softgels. No toxins, No Pesticides, No Preservatives, No Chemicals. Black Seed Oil derived from the seeds of the plant Nigella Sativa which are usually known as black cumin. The oil contains powerful anti-inflammatory, antibacterial, anti-fungal, and anti-oxidant properties. 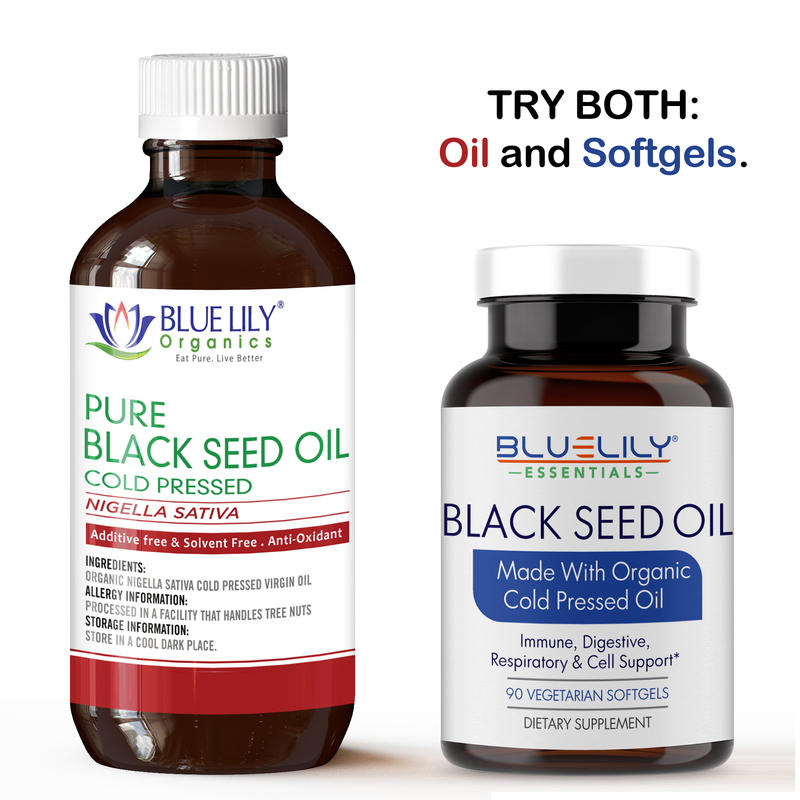 Blue Lily Essentials Organic Cold-Pressed Black Seed Oil Softgels made with organic Nigella sativa seed oil. This oil manufactures from a cold press process that retains all the essential components, flavors, aroma, and nutritional value. Softgels made with plant-based materials and so are 100% vegetarian and 100% vegan. Black seed oil has shown to own inhibitory properties. These will help relieve inflammation within the body and on the skin. Herbs and supplements aren’t monitored by the FDA. analysis and use good brands. People will ingest black seed oil in the type of capsules or apply it locally to benefit the skin. it’s additionally possible to add the oil to massage oils, shampoos, homemade skin-care product, and fragrances. Reducing High Blood Pressure: Taking black cumin seed extract for 2 months shows to reduce high vital sign in individuals whose blood pressure slightly elevated. Improve Sperm Function: Studies show that taking black seed oil increases the sperm count and movement rate in infertile men. Chest Pain (mastalgia): Research shows that applying a gel with black seed oil during the menstrual cycle to the chest reduces pain in women with chest pain. Diabetes: Black seed oil could have anti-diabetic properties and improve blood glucose levels. Reducing Stomach Upset: Feeding black seed softgels or taking black seed oil relates to relieving stomach pain and cramps. Softening Skin: Black seed oil added to oils and moisturizers to improve skin moisture and hydration. *** LIMITED TIME SALE *** 90 Softgels capsules – Our 100% pure black seed oil capsules Nigella sativa are rich in unsaturated essential fatty acids and offer many health benefits. 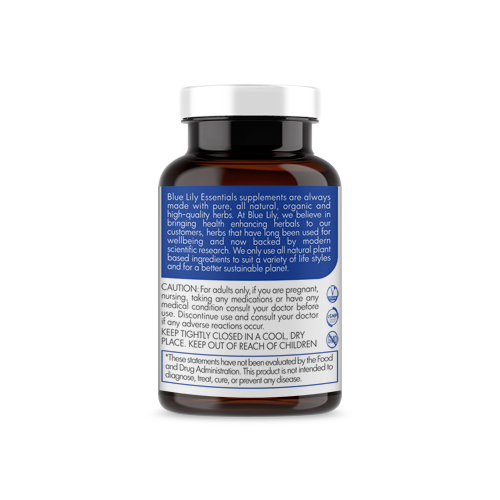 The Organic Cold-Pressed Black Seed Oil Softgels to provide a convenient way to take a consistent amount of Black Seed oil without the distinctive taste of the oil. 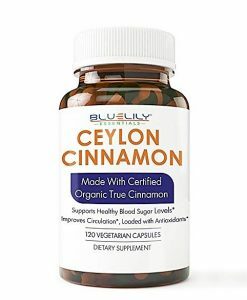 Organic Cold Pressed Capsules of black oil seed softgels associated with 4 major components, namely. Thymoquinone, carvacrol, anethole, and 4-terpineol, which had respectable radical killing properties (antioxidant) It has several benefits for the skin as well. It is useful in fungal infections. The oil helps in repairing and rejuvenating damaged skin.